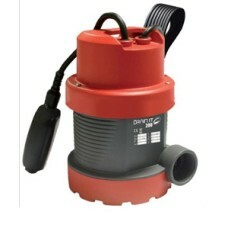 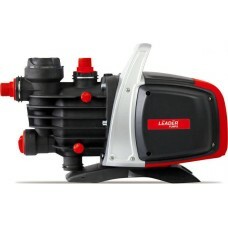 Self-priming multi-stage pump ideal for supplying water for domestic and gardening applications. 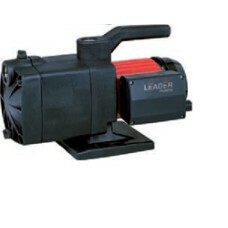 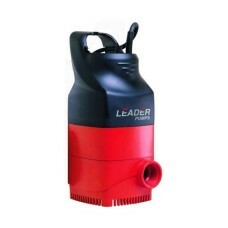 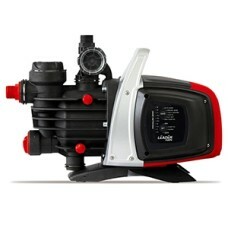 Low..
Self-priming multistage pump ideal for supplying water for domestic and gardening applications. 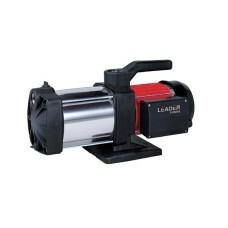 Low .. 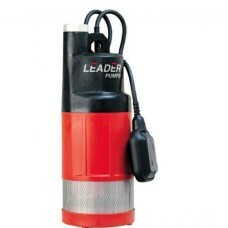 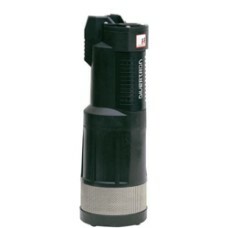 Submersible pressure pumps with built-in integrated electronics, designed to automatically s.. 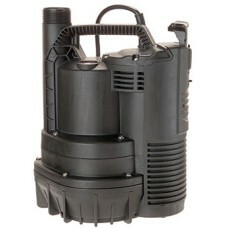 Submersible pressure pumps with built-in integrated electronics, designed to automatically start..
Multi-purpose pump for drainage, emptying, pumping water between containers, circulate water in ..
Multi-purpose pump for drainage, emptying, pumping water between containers, circulate water in gard.. 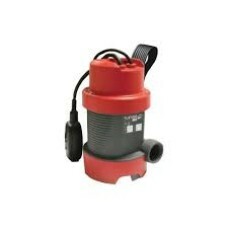 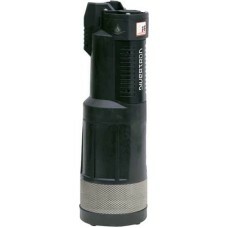 Submersible pump specifically designed for use in narrow pits with dimensions down to 20 cm..
Multi-stage powerful submersible pump ideal for rain water systems, operating sprinklers, pumpin..
Multipurpose submersible pumps for drainage, emptying, pumping water between containers and smal..